In this guide, we will show you how to overlay Telemetric data from your ASUS ROG Motherboard using Overlay.live. For this guide we will be using Overlay.live’s Managed Device functionality. No coding skills or linux knowledge required here. With Managed Devices it is super simple. All you need is; a RaspberryPi (2 or 3), the TeVo X2 telemetry hat and the ROG_EXT. Let’s get started! As we are using Overlay.live with a Managed Device, the steps to prepare your SD card are minimal. Click the “Add Managed Device” button. 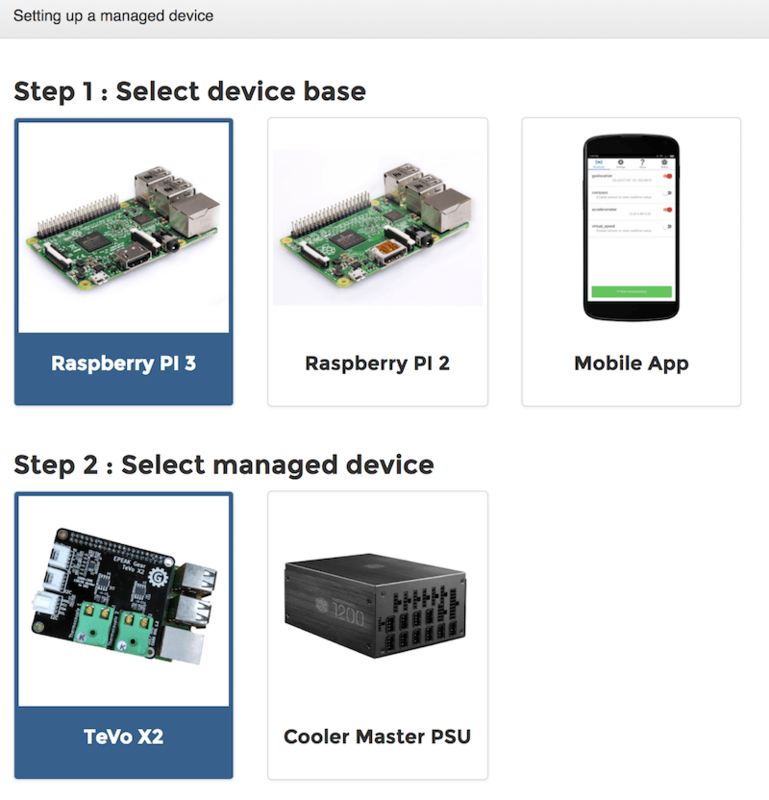 Then select which RaspberryPi model you are using as a base, and then select the TeVo X2 shield. 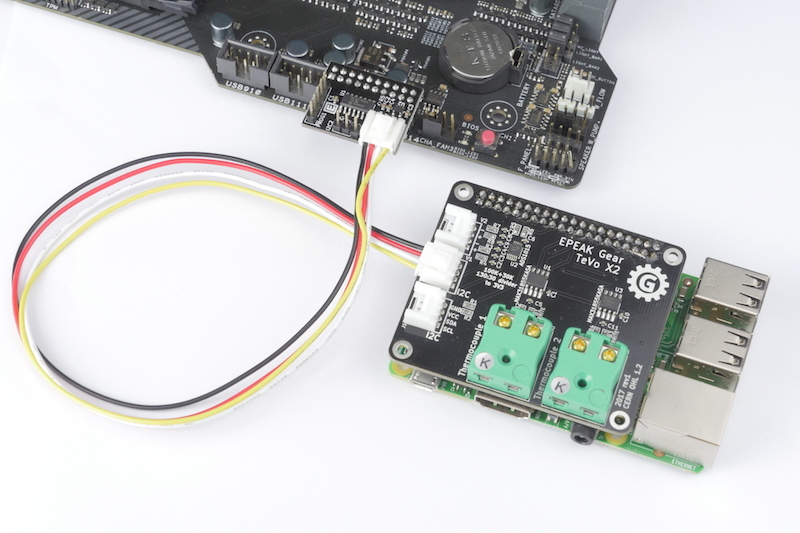 Note if you don’t have a TeVo X2 yet, it won’t matter, you can still connect your ROG_EXT to the Pi and go with the TeVo X2 shield. All you will miss is the added telemetry from the TeVo, but the ROG_EXT will perform the same. Then you must select which network connection type you plan to use. 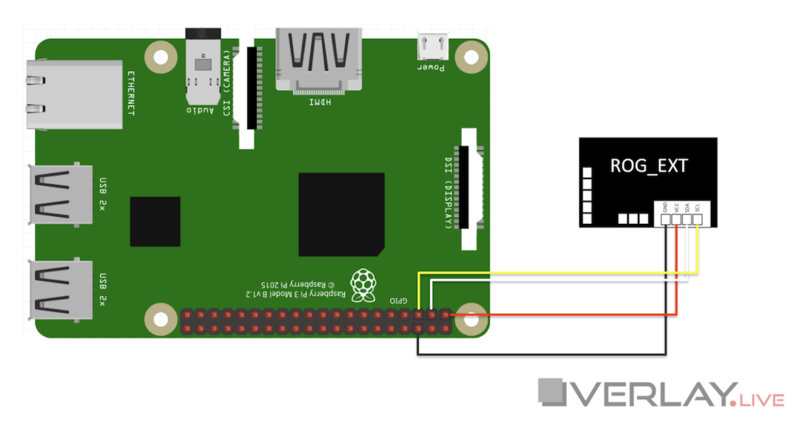 Note that the RPI 2 doesn’t have onboard WiFi and will require a compatible dongle to get this function. Finally, click the Generate button. It will take roughly 30 seconds for our servers to prepare your image file. This will come pre-configured with you account settings, the right code and network settings. The Download button will turn green when the file is ready to be downloaded. Final preparation step! For this, we recommend you download and use a nice and convenient tool called Etcher. It’s free! That’s it. Your card is automatically Ejected (don’t bother about the Window warning that it can’t read some partitions – its normal). It is now ready to be used in your RaspberryPi. 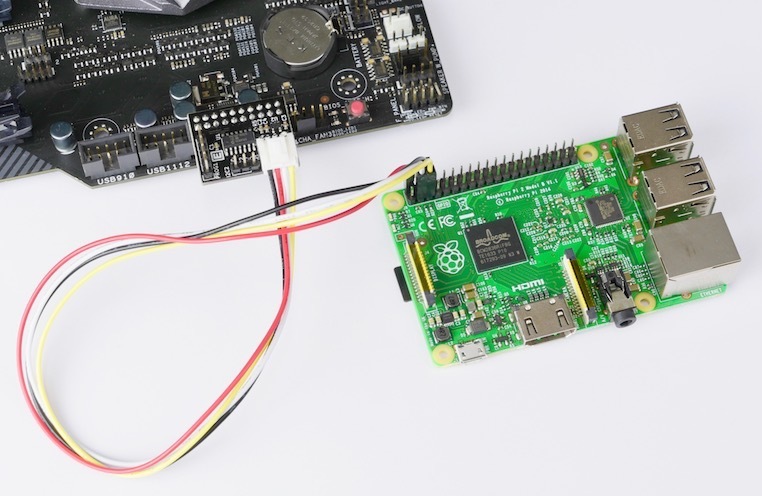 Now, insert the SD-Card into your RaspberryPi. Connect the power source and it will come online. Note: On the first boot, your RaspberryPi will update and download the latest packages. Please give your Pi a good 10-15 minutes to appear in your Overlay.live Dashboard. You may have to press the “refresh” button to refresh the device list. For all the following boots it will be a matter of seconds. 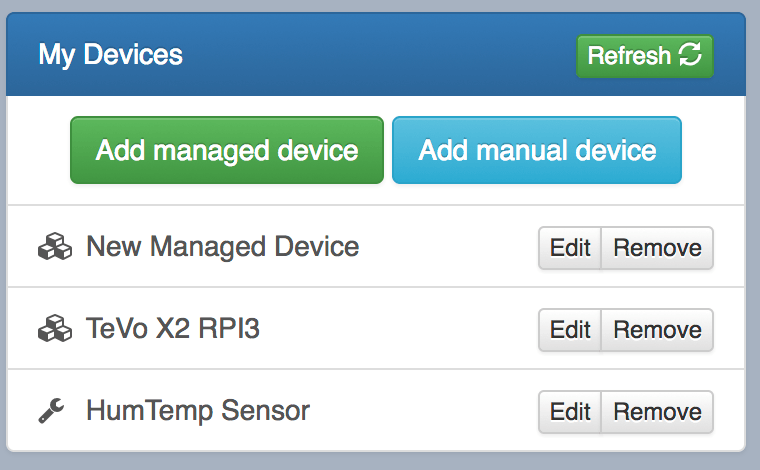 Once, available your device will appear listed as “New Managed Device”, you can now go ahead and rename it. Congratulations! You can now click “Edit” to enter the Device Settings. In here, click on Update Sensor List, then Show Realtime Values to see the realtime readouts from your motherboard. And you are done! 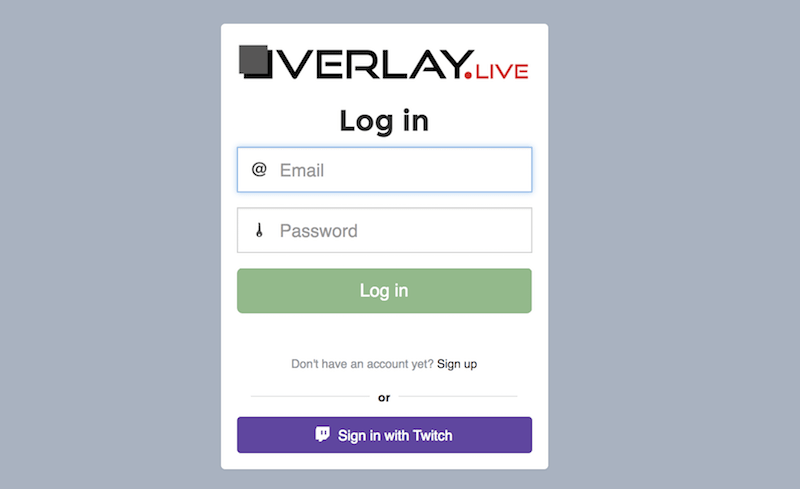 You can now create and Overlay, configure it and use it with OBS for your live sessions. Enjoy!